Modular bench made of powder coated steel rods top surface and powder coated cast aluminium supports. 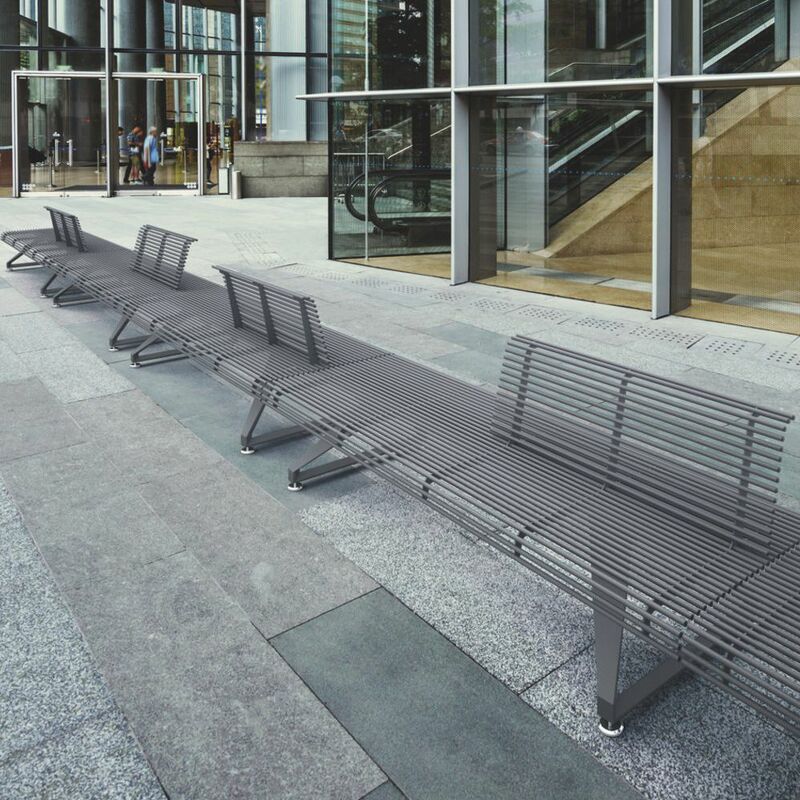 public bench / contemporary / metal / stone DIAMANTE by M. Slaviero,A. Lenarda, R. Lazzari & A.L.P.